You can rely on Harmony Honda to provide first-rate car care in our certified Honda service centre in Kelowna. You and your vehicle deserve professional, timely Honda maintenance and repair service and to have your car returned to you in optimal condition, every time. Book service online for maximum convenience. When you need an oil and filter change – think fast with Drive-thru Express Service. You’ll always get friendly and convenient service, and with no appointment necessary. You also get the confidence of knowing that your vehicle is in the trusted hands of factory-trained Honda technicians who use only genuine Honda parts. Not convinced yet? Here are the top reasons to make Harmony Honda your service centre of choice! 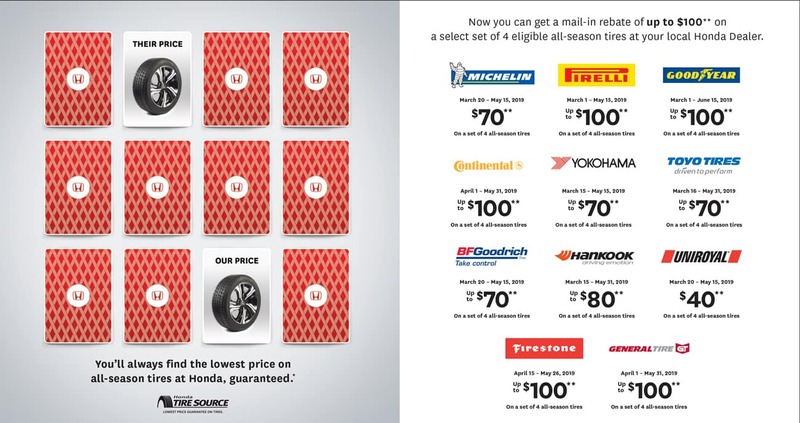 Full service extended hours – Monday through Friday from 7:30 a.m. to 5:30 p.m. and Saturday from 8 a.m. to 4 p.m.
We are a full-service dealership that specializes in genuine Honda products with experts benefiting from over 110 years of combined experience. 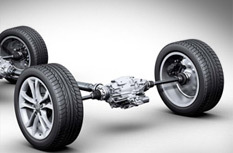 Trust in the experts for the maintenance and repair of your Honda vehicle. We are recommended by the major insurance companies. 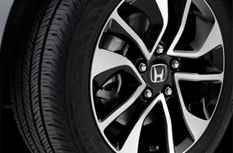 Harmony Honda offers you the convenience of ordering the tires you need for your Honda directly online. Choose from the finest brands like Toyo, Yokohama, Goodyear, Firestone and more to get the right tires, at the right price! We provide a shuttle service to our customers from 7:45 am to 5:30 pm Monday through Friday as well on Saturday from 8:00 am to 4:00 pm.